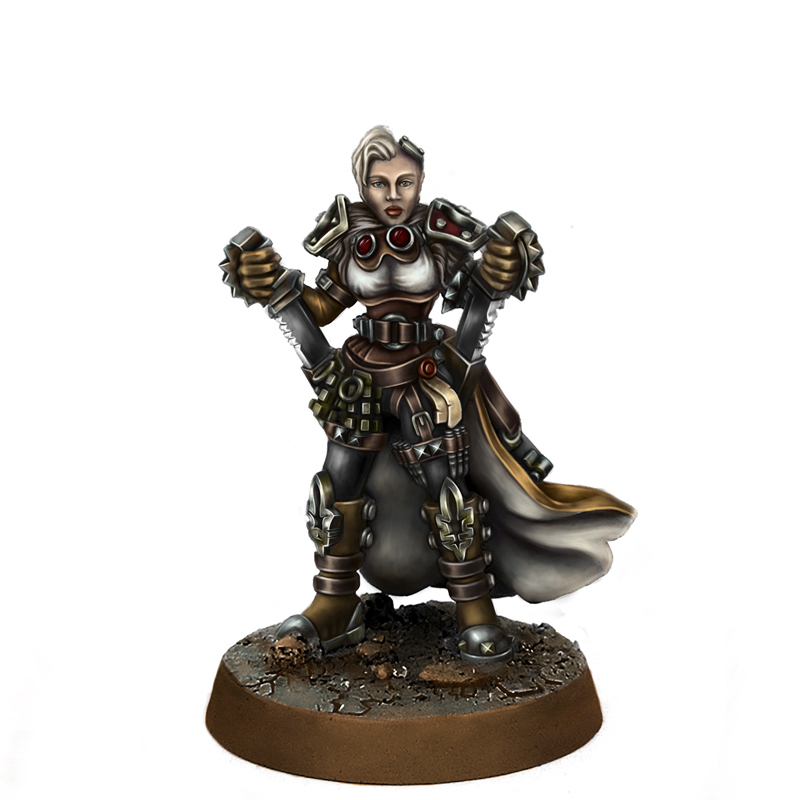 HQ resin miniature of Female Imperial Inquisitor (with base) in 28 mm scale. 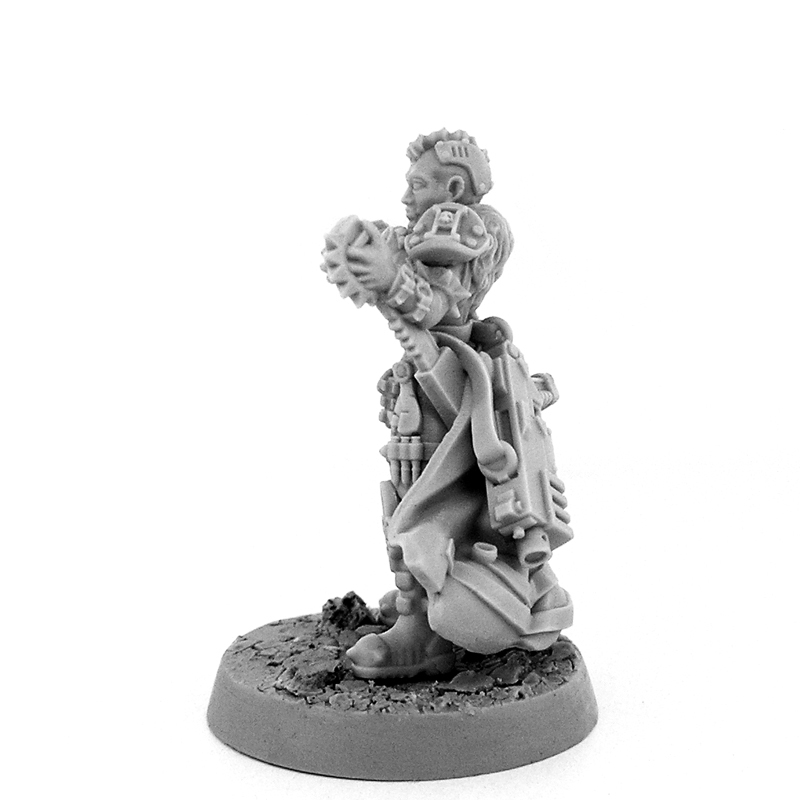 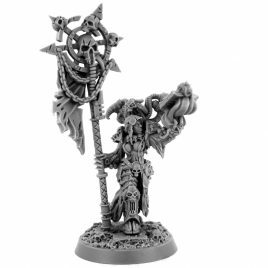 Awesome miniature comes in three pieces main body and two legs from the knees down. 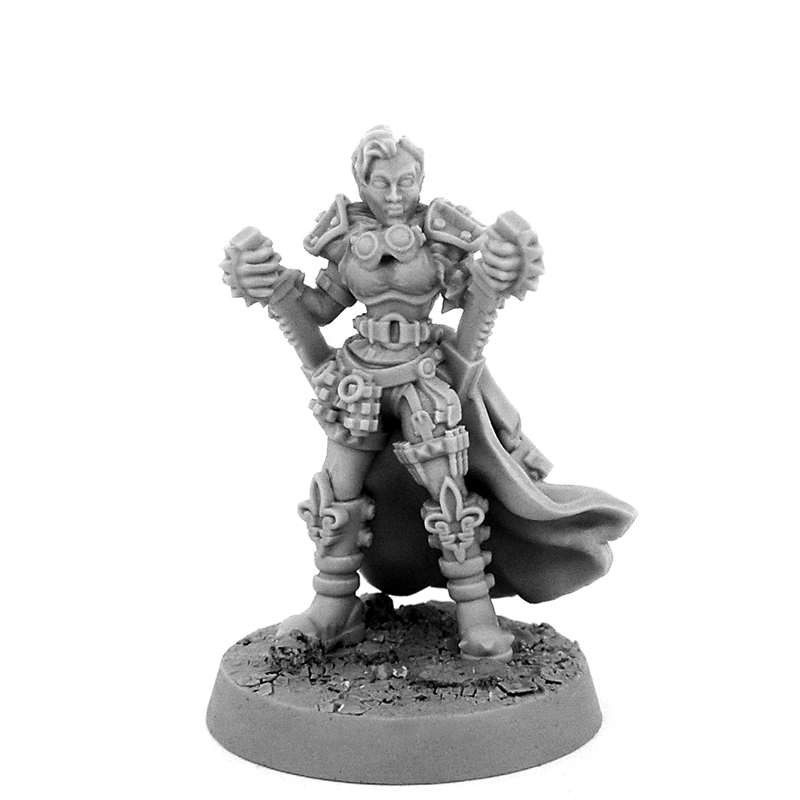 Went together easily with next to no mould lines at all. 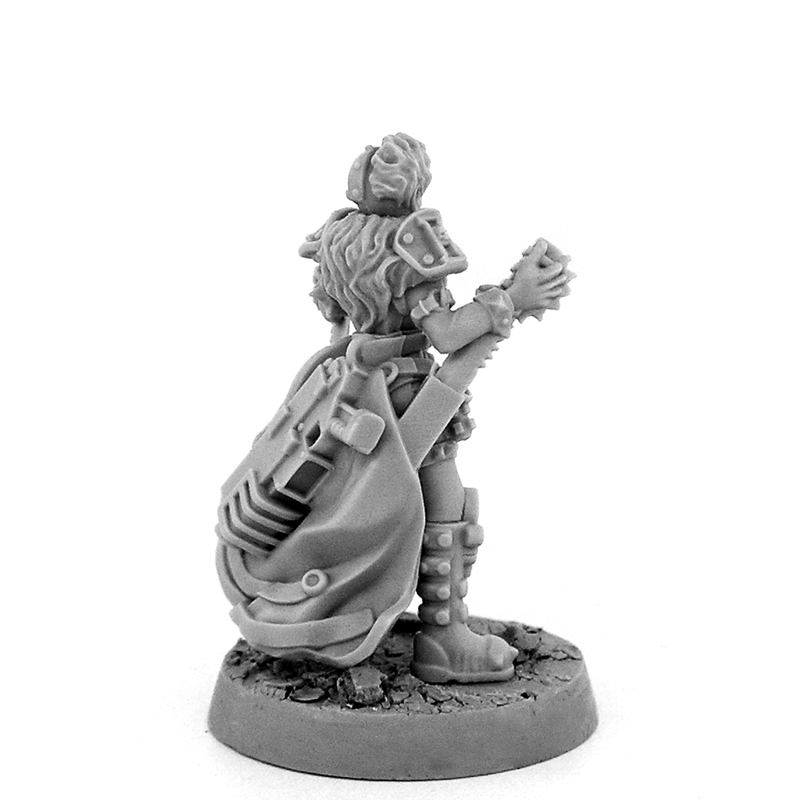 Detail is amazing!! 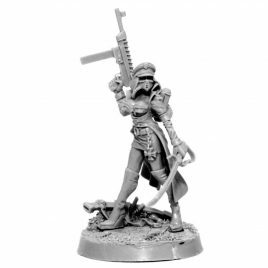 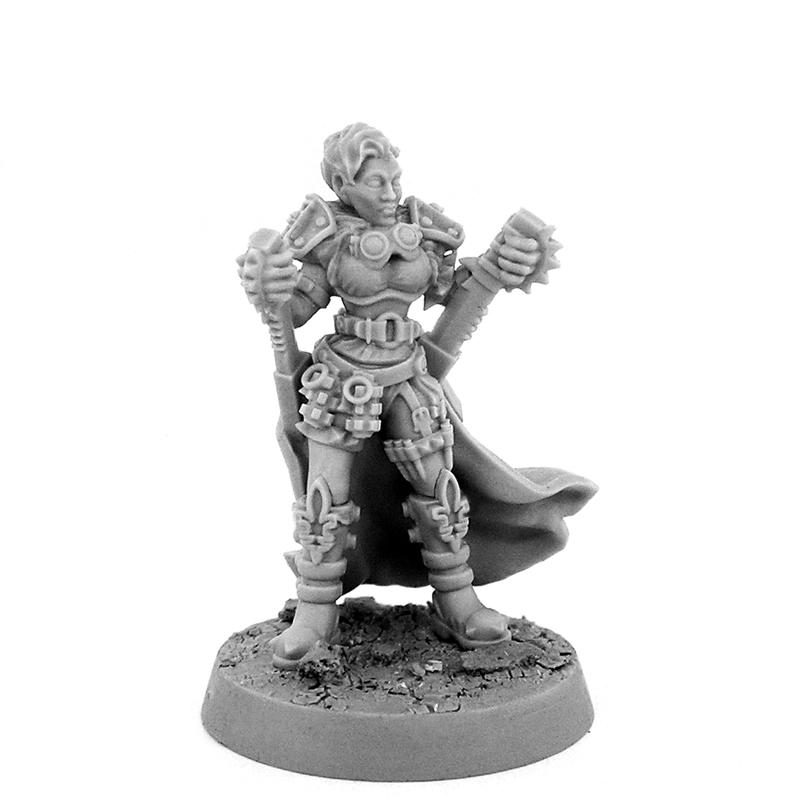 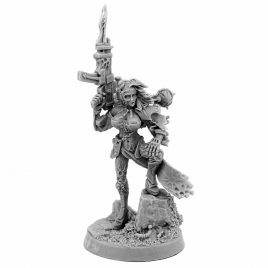 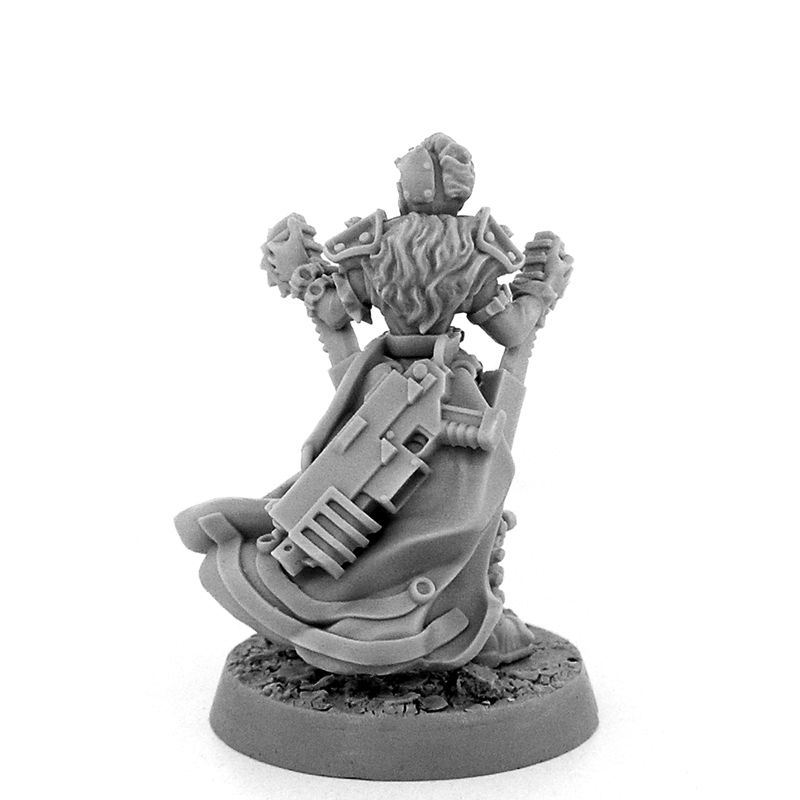 A new exclusive female commissar miniature figure.